Riomaggiore is one of the villages of Cinque Terre in the La Spezia region of Italy. This isn’t the first time I’ve visited the Cinque Terre. I was here in 2013 but only visited Vernazza. I was so impressed with how easy it was to photograph the place that I had to come back. This time I made sure I visited all 5 of the special villages. This village sits adjacent to the ocean just like Vernazza. There's a footpath here called Via dell'Amore and it connects Riomaggiore to Manarola. I stayed at a hostel here but only for a night, it was a bit expensive. You can stay at a neighboring town outside the Cinque Terre and it's much cheaper. You just have to take the train into the area, which is frequent and convenient. All photos are taken and articles are written by Adonis Villanueva of Always Wanderlust unless otherwise stated. Very nice and relaxing. I like colorful photos like this. Good job! No, I have not been to Cinque Terre. However, you account of pleasure and ease with which you snapped photographs make it interesting to want to visit. I will take note of the fact that the hostel is expensive to live in. I will choose the option of taking the train into the village. Thank you for your wonderful perspective and your unique photograph! Thats a really nice picture! Really incredible, Italy is my favorite country. Nice photo ! Yeah, I travelled the Cinque Terre with @orell.buehler last Autumn. These colors make me dream of visiting Italy. Very nice photo, I LOVE IT !!! This place is beautiful. I really want to visit Italy. wow...amazing photography .travel is very beautiful..
Can someone tell me how I can improve my pictures? happy to be able to photograph the existing buildings in the village. one day i hope i can be there. 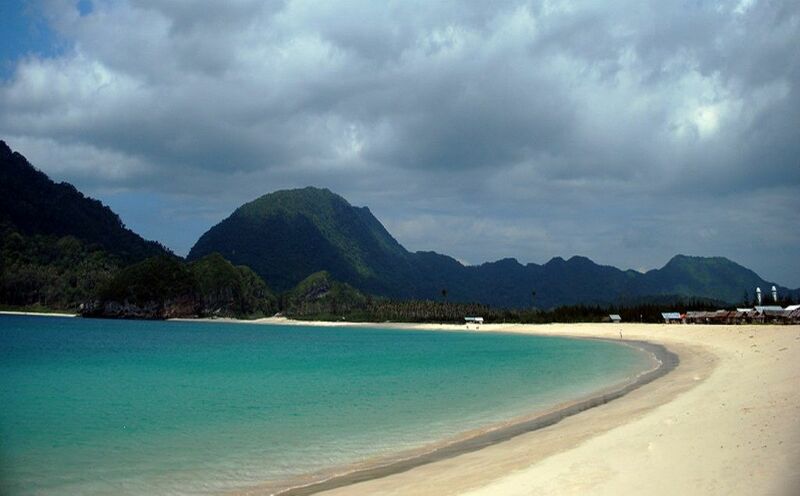 if you have time and opportunity, you can visit aceh. many tourist destinations you can go to. Her place is also a lot of beautiful. 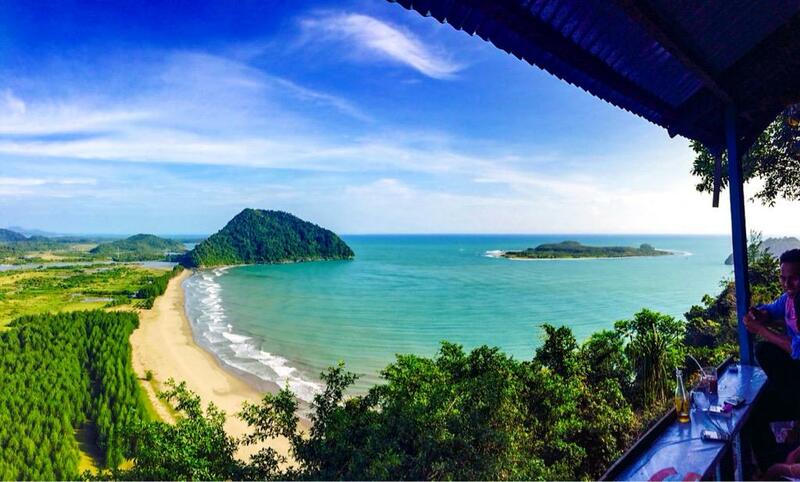 this is some place about Aceh, Indonesia. Hope some day you can going here. These photographs are absolutely stunning! 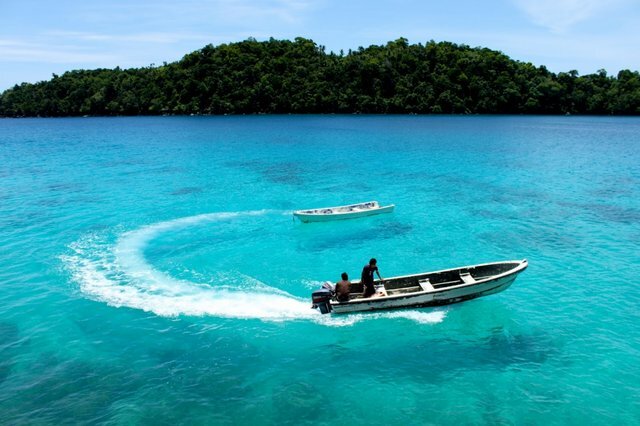 I have traveled only to the Caribbean and I have never seen such a picturesque paradise. Hope to visit one day! Wow ! Amazing place !! Wish I could stay there for a day !! Wow, you take really nice photos. What a neat looking village. Yes I have been to the Cinque Terre and it's true they are very picturesque and make for great photographs. But I visited in summer and the little villages are swarmed with tourists then. The food you get is mediocre and expensive, so I agree better just do a day trip and live and eat outside of this zone. Yes. You have Steve what's his name to thank for that! Do you normally do day trips or do you stay for the night? The last time I did it was when we travelled from Rome to Florence via Pisa (doing a detour to La Spenzia for Cinque Terre). Managed to cover three of the five villages! What an amazing picture. I love the colours of the buildings. Great shot. I went when i was young with my family. Would love to go back again sometime. Do you know of the photographer Elia Locardi? He did some awesome shots around this area. No, but I will be looking into this place for my next vacation. Thanks! Bella! Cinque Terre (Five Earths/Lands) along the Amalfi Coast is absolutely stunning! Amazing seafood (calamari) as well! This post has received a 12.78 % upvote from @booster thanks to: @adonisabril. Wow this blog is very nice …Impressive! Very interesting and unusual stone layers below rocks! That is absolutely gorgeous! Hopefully in time I'll have the kind of money to afford that trip! It will be in my must visit places bucket list now. Stunning! I have not travelled as far, but look forward to! You have earned 6.10 XP for sharing your photo! And have also received a 1.50 percent upvote. Great shot! Have not done the Amalfi yet. Next fall doing Torino mountains and Sardinia! Amazing photo! Colors are outstanding! This post has received gratitude of 5.16 % from @appreciator thanks to: @adonisabril. Wow, thats looks like a beatiful place to life with friends and family ! Cheers for that ! Wow. This looks absolutely stunning! beautiful picture, your work is very inspirational for me. I love how the building colors stand out so much in this shot. You don't see many settings like this in the US. Full of colorfull from this shot. Hope when i will travel and come visit there it will look like this. But the picture is very beutifull!! Never gets old! Looks like you were hanging off the edge there. The Century plant is a nice touch! Literally mesmerizing! Can't wait for your next post! Wow, I knew Italy had wonderful color frames, and many spots available for landscape photography. You really made excellent work. Your photographs always draw a smile on my face. This looks amazing, Cinque Terre is so uniqe. Also I like Amalfi coast, it is simmilar to Cinque Terre, have you been there? I think we always have so much to see and photograph in Italy that we don't spend enough time anywhere. But I'd like to go back this year and spend at least a couple days there. Wow this village looks crazy, I can't believe how close the buildings are to the edge, amazing colours too! Amazing views! Italy is so unique and pretty! Amazing view... Love the colourful buildings! Wow its absolutely beautiful😍hopefully someday ill be able to go to a place as beautiful as this. Awesome pic! Amazing place! It is very beautiful. The unusual landscape and so compact everything is. This small town is whether it is carved in rock and painted in bright colors. I think the locals there have a good life. I wonder, and in addition to wander these streets - what else is there to visit? Thank you for sharing. OK! Thank you for this information. Amazing photo and great angle. Truly unique and great contrast! Keep up the great work! I love Italy and I am in love with this photo. So many colours, so fresh and so positive. 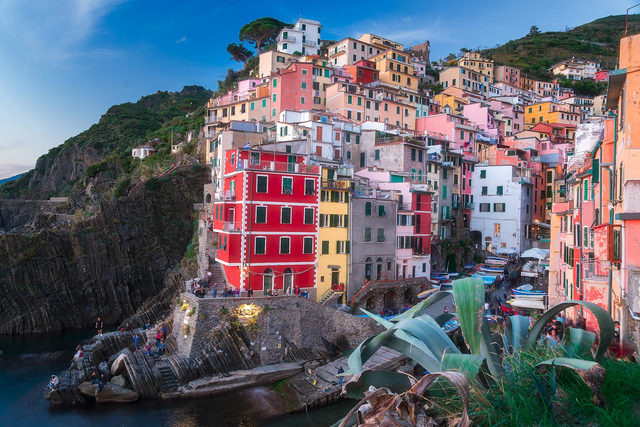 I've seen a handful of photographers shoot at Cinque Terre, and it always looks different and beautiful. Honestly, I don't think you can get a bad composition of that town. Great photo!